Last winter she embarked on what she calls "one of her dream journeys" to complete the classic Norge pa Langs in winter. A journey from Lindesnes lighthouse at the southern tip of Norway to the most northerly point, Nordkapp on the Arctic coast. She skied this journey of 2533km solo and without mechanical support and completed it in 82days. 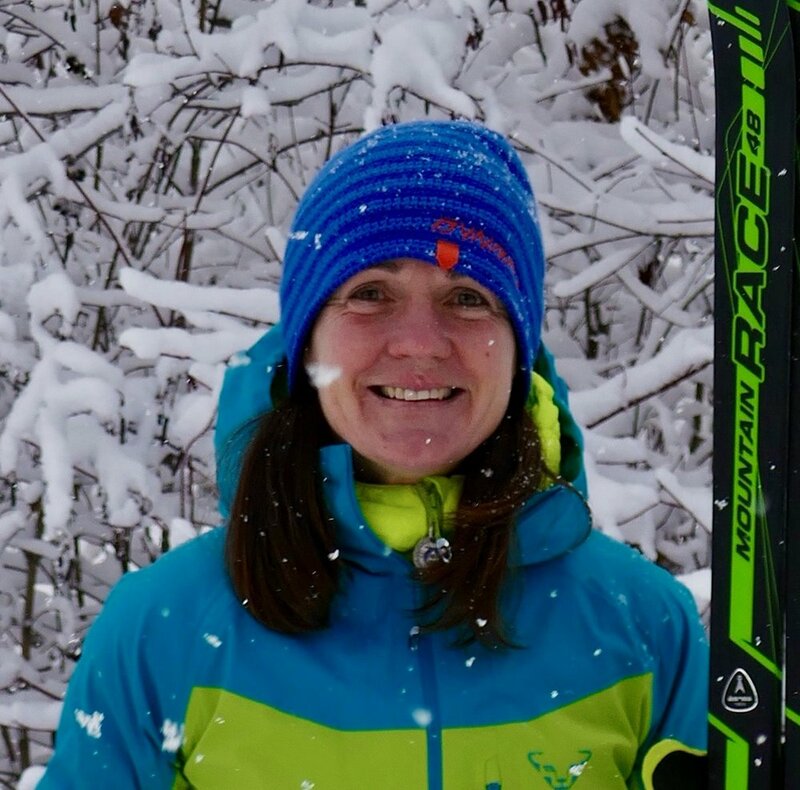 Tania is passionate about cross-country skiing both as a means to journey through the winter mountains and as a recreational sport. Her enthusiasm and love of the sport shines through her teaching. Whilst her understanding of technique and her ability to communicate the essentials in a practical and easy to understand way will help improve your skiing. This is an amazing opportunity not only to take your skiing to the next level but also to be inspired by what adventures are possible on Nordic skis.